Presented in association with the 2016 UNC Charlotte Science and Technology Expo and Statewide Star Party. Description. It is amazing to me that when my great grandmother was growing up, no one knew that galaxies existed. 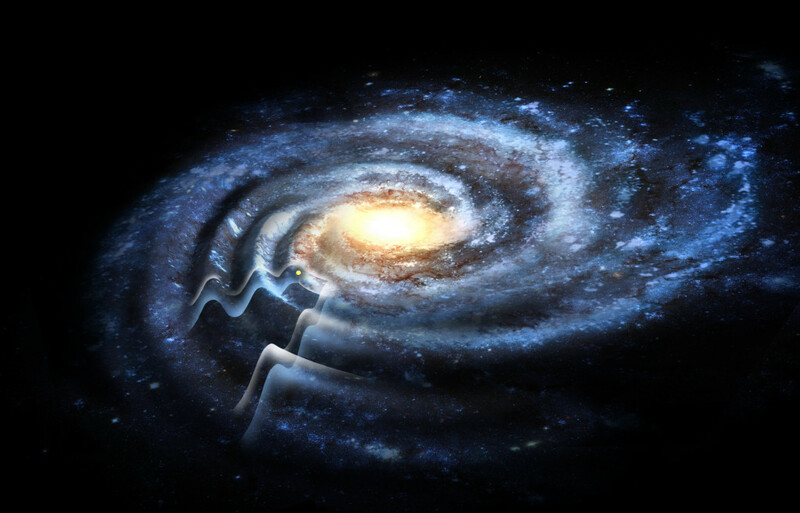 Now we all know that our solar system is part of a glorious spiral galaxy that we call the Milky Way. But it is astounding what we still do not know. I will describe our recent discoveries that indicate the Milky Way is a dynamic and evolving galaxy. Smaller dwarf galaxies are pulled into the Milky Way by gravity, and are then ripped apart so that their stars are spread across our galaxy to become part of the Milky Way. These smaller galaxies also exert their gravity on the stars and gas in the Milky Way’s disk, causing wavelike ripples. It is possible that the spiral structure of the Milky Way is in fact caused by these smaller galaxies falling in. But we still have a whole lot to learn. Renowned astrophysicist Heidi Jo Newberg is a co-winner of the Gruber Prize in Cosmology and the 2015 Breakthrough Prize in Fundamental Physics.